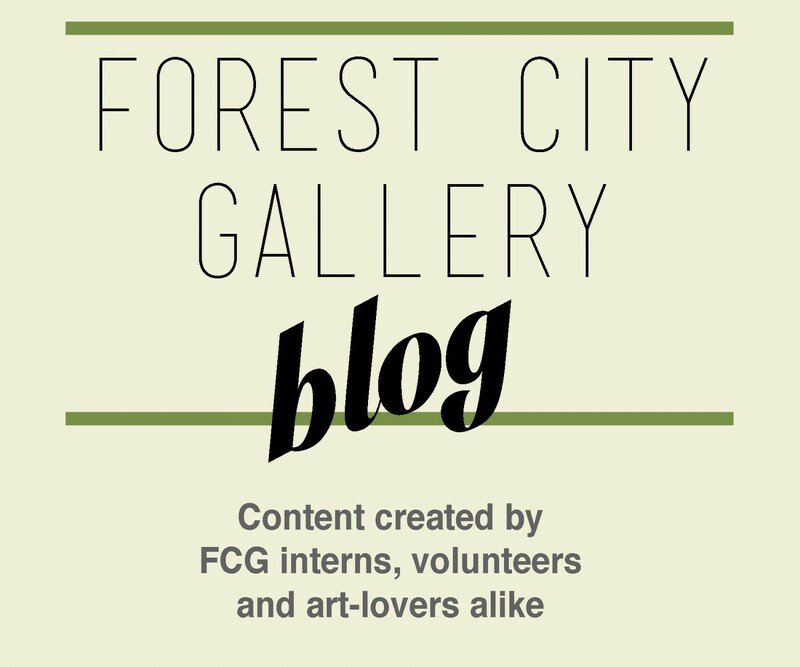 Forest City Gallery Intern, Dean Keranovic, sat down with Adam Sturgeon and Savannah Sewell to discuss their current festival-like undertaking titled a Winter Spectacular presented by Out of Sound Records. Dean provided us with an article highlighting some of the events that will be happening over the next five days, as well as some backstory on Adam and the beginning of Out of Sound Records and initiatives. It’s Christmas time in the city again and Out of Sound Records and friends are having their Christmas Spectacular from December 18-22. It’s five days of music and fun to celebrate the wealth of musical talent that London has. All events are $5 and since it’s the holidays, give back with non-perishable foods that will be donated to Atlohsa Native Family Healing Services. For those who don’t know about Out of Sound, it’s a record label that all started with Adam Sturgeon when he was only 15. He focuses on interesting, approachable, and obscure music that is mainly London produced. For 15 years now he has worked with local bands and does everything in London, from production to the album artwork. Vinyl and CD’s are, to some, a lost medium but Adam loves working with both because it is the tangible presence of music, an artifact of sorts as Adam says. Creative and production freedom is at the core of the company; he does not want anyone to have complete control. Out of Sound is a true indie label, which makes it the perfect host for the Winter Spectacular. 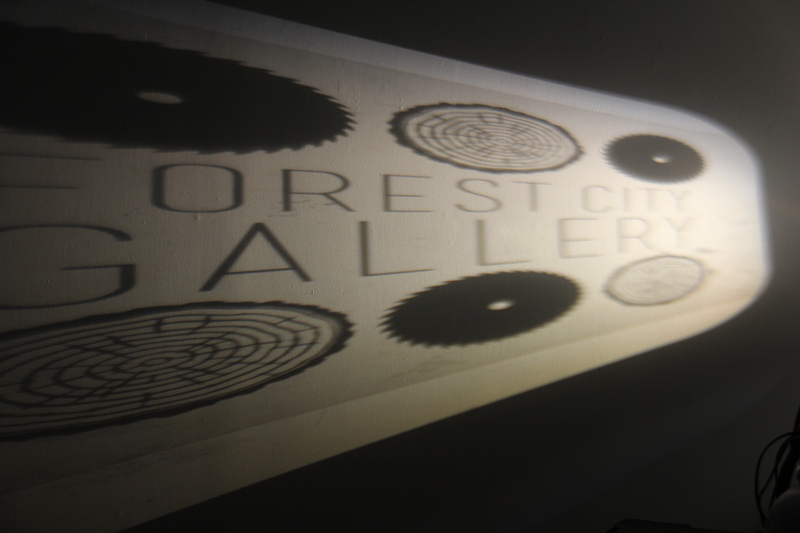 What is more exciting is that Adam will be conducting a silk-screening workshop at Forest City Gallery on December 21 from 12-2pm. Silk-screening can be a very expensive process, and some people, like students, are accustomed to the luxurious equipment for production. However, not everyone has the money to afford such equipment. 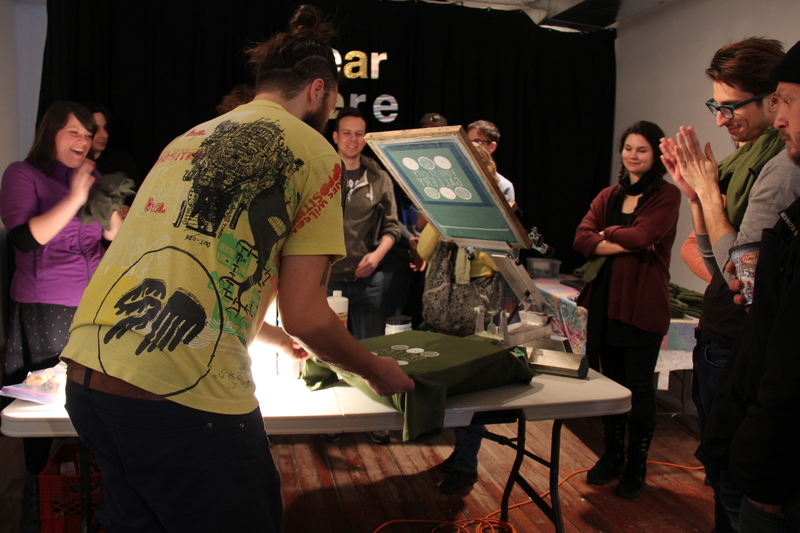 Thankfully, Adam is here to teach everyone how to silk-screen at home with a very low budget! This isn’t going to be the first time Adam has taught silk-screening to a group of people. In the recent past, Adam received grants to start entrepreneurships for interns in Salluit, which is the second northernmost Inuit community in Quebec. He taught these interns how to silk-screen on t-shirts, posters, and album covers, but also taught them entrepreneurial skills, teamwork, and leadership. The interns then applied these skills for events that would happen in town. Adam also used a grant from the Ontario Arts Council to make an album with his band about oppression, marginalization, and cross-cultural impacts. The internship program is called Salluit Screens and is still in operation. I’ll stop bragging on behalf of Adam, but needless to say he is the most qualified for the silk-screening workshop at Forest City. There is no fee to attend, but donations are welcomed. Guests will learn how to make their own silk-screen workshop at home and will get to create t-shirts for free! Be sure to come back for Hear Here at the gallery, running from 8-11pm, where the silk-screening t-shirts will be sold for $10. Musical guests include Say Domino, Whipping Wind, and A Person Disguised As People. What better way to celebrate the holidays by combining the arts into one spectacular event. Be sure to check out all the events. 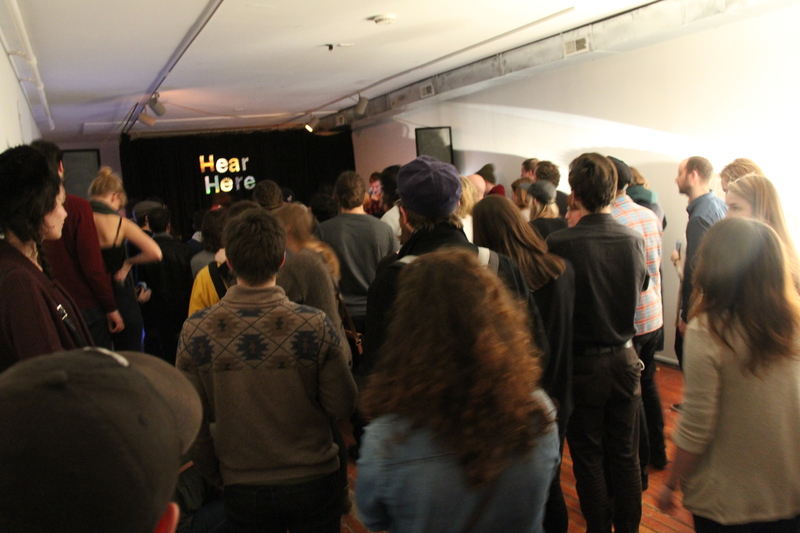 For information on them, visit http://londonfuse.ca/event/out-sound-presents-winter-spectacular.